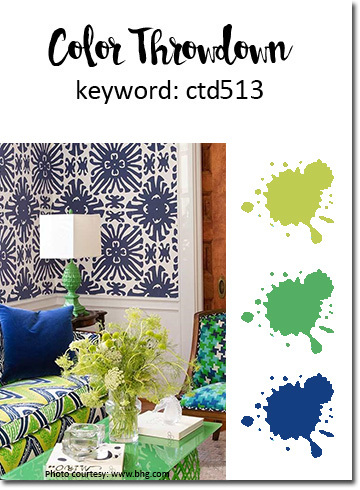 Here is my card for this week's Color Throwdown challenge. Last night we celebrated the birthday of one of our dearest friends and she loves blue, so this color combo came in handy!! My card uses all stamps and dies from Concord and 9th. I could probably stamp for 3 months straight and not use all of my C9 stamps!! I love your card for the color throwdown. The colors are great together. Thanks! Love your stamped background. Thank you for playing along at Color Throw Down this week. Your stamped background is just perfect! Love it in these colors! 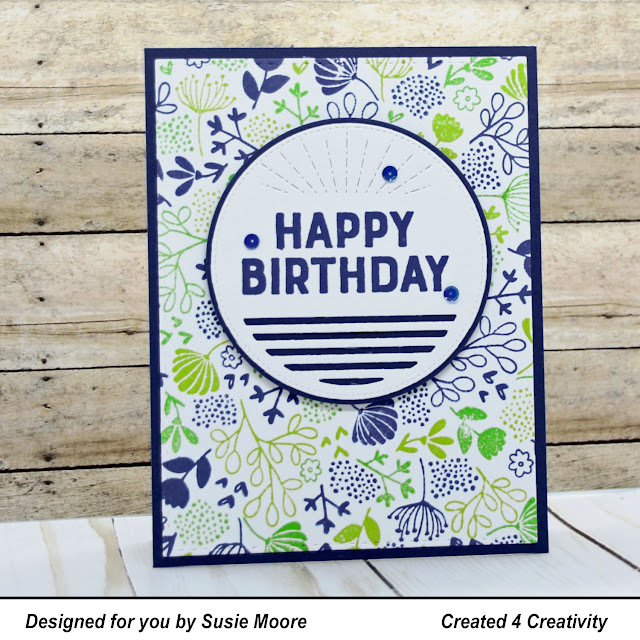 What a fun card, Susie!! Love it! Thanks so much for joining us at the Color Throwdown this week! That background looks so amazing in the throwdown colors! LOVE this birthday card! Thanks so much for playing along with the CTD challenge!